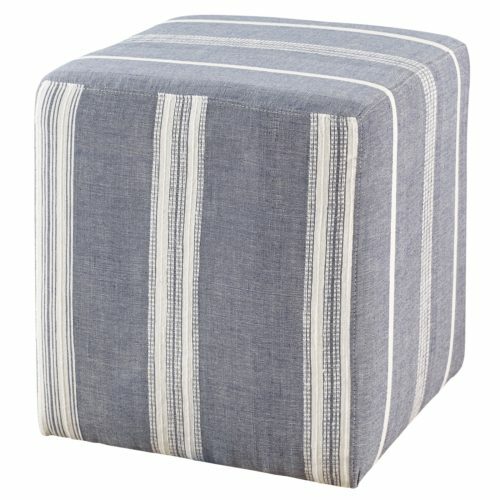 Perfect as an ottoman or accent table, the Azur Cube is as functional as it is beautiful, making it a versatile accent piece for any room. Covered in our exclusive handwoven, organic cotton fabric, upholstered furniture from Imagine Home is crafted using solid hardwood frames made in the USA. 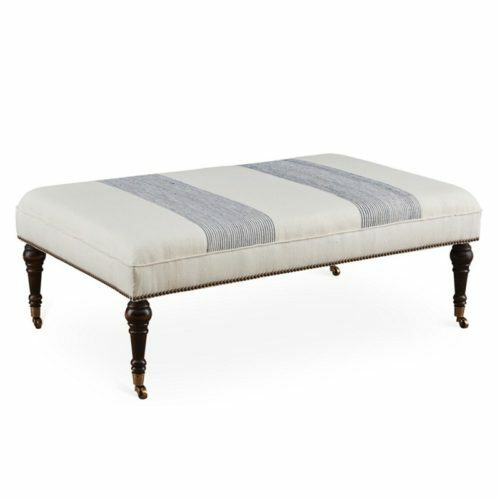 The Buzios Ottoman features a versatile, functional design with nailhead accents. 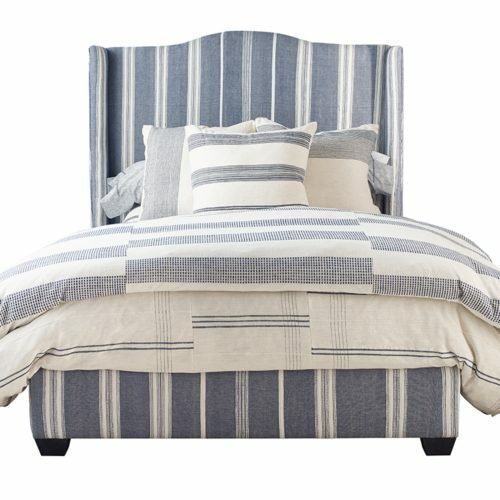 Covered in our exclusive handwoven, organic cotton fabric, upholstered furniture from Imagine Home is crafted using solid hardwood frames made in the USA. Add an elegant style to your living room with the Charleston Chair. 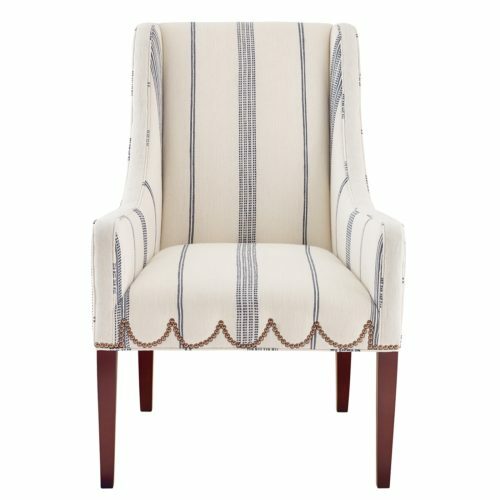 Covered in our exclusive handwoven, organic cotton fabric, upholstered furniture from Imagine Home is crafted using solid hardwood frames made in the USA. 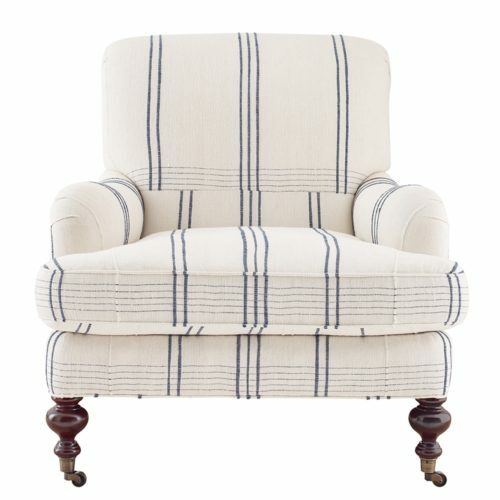 The Chatsworth Club Chair presents a timeless style, expert design and artisan-made fabric upholstery. 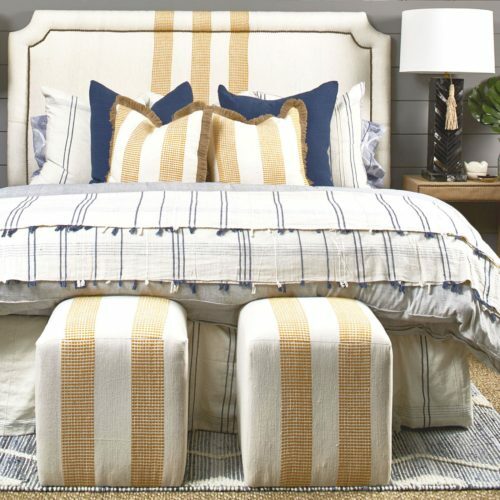 Covered in our exclusive handwoven, organic cotton fabric, upholstered furniture from Imagine Home is crafted using solid hardwood frames made in the USA. Accented with antique brass nailhead details, the Chelsea Host Chair functions beautifully at the head of the table or alone in a room. 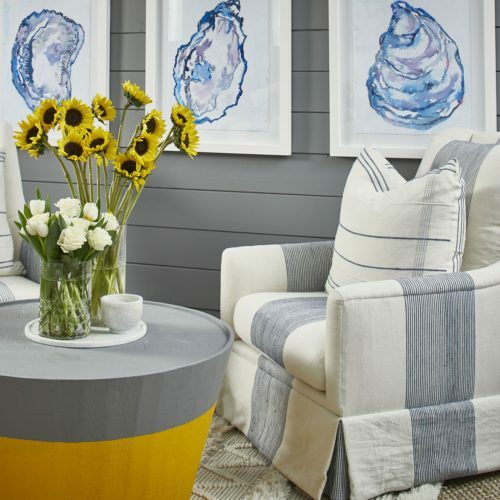 Covered in our exclusive handwoven, organic cotton fabric, upholstered furniture from Imagine Home is crafted using solid hardwood frames made in the USA. 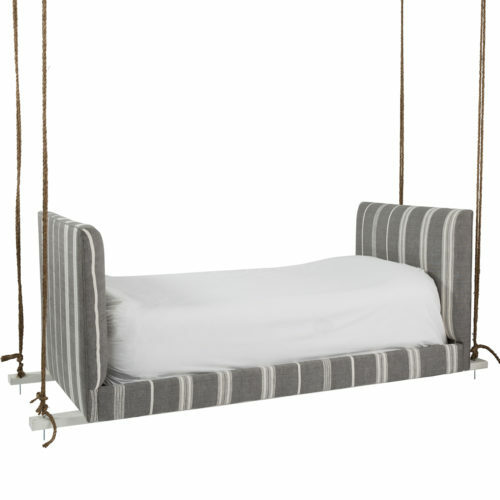 Perfect for a front porch or bedroom, this upholstered bed swing offers a unique style and rope accents for a touch of coastal charm. 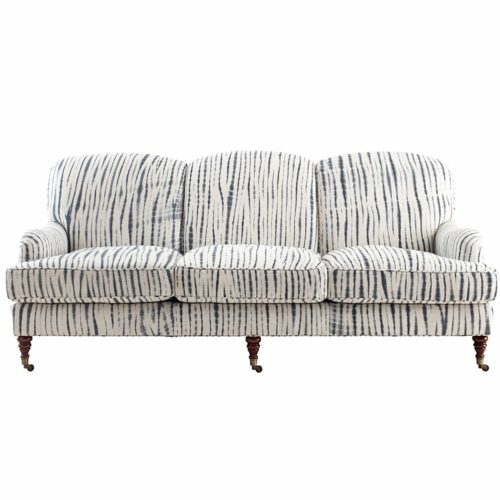 Covered in our exclusive handwoven, organic cotton fabric, upholstered furniture from Imagine Home is crafted using solid hardwood frames made in the USA. Displaying a simple, elegant style and clean lines, the Darby Dining Chair will fit in well in any home. Covered in our exclusive handwoven, organic cotton fabric, upholstered furniture from Imagine Home is crafted using solid hardwood frames made in the USA. Boasting a casual elegance, the Edith Sofa will bring a timeless style to your living room. Covered in our exclusive handwoven, organic cotton fabric, upholstered furniture from Imagine Home is crafted using solid hardwood frames made in the USA. Simply stunning, the Emerson Bed features an elegant camel-back headboard with wings and fully upholstered bed rails. Covered in our exclusive handwoven, organic cotton fabric, upholstered furniture from Imagine Home is crafted using solid hardwood frames made in the USA. Handwoven by a women's collective in India, Imagine Home's unique Banana Rope fabric truly shines on this simple side table. 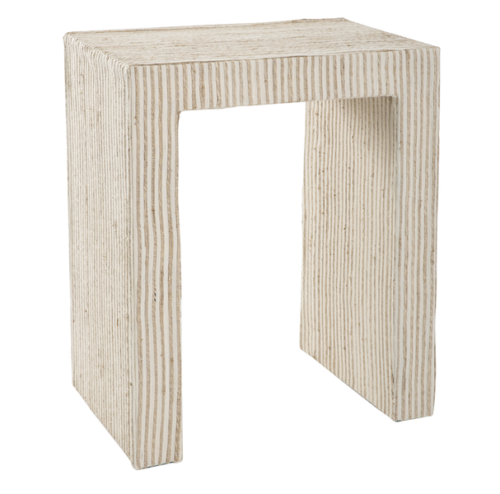 Perfect next to a sofa or bed, the Havana Side Table brings a little bit of tropical sophistication to any space. Simply stunning, the Hewitt Bed features a styish headboard with nailhead accents and fully upholstered bed rails. Covered in our exclusive handwoven, organic cotton fabric, upholstered furniture from Imagine Home is crafted using solid hardwood frames made in the USA. Simply stunning, the McCall Bed features a sleek square-back headboard with wings and fully upholstered bed rails. 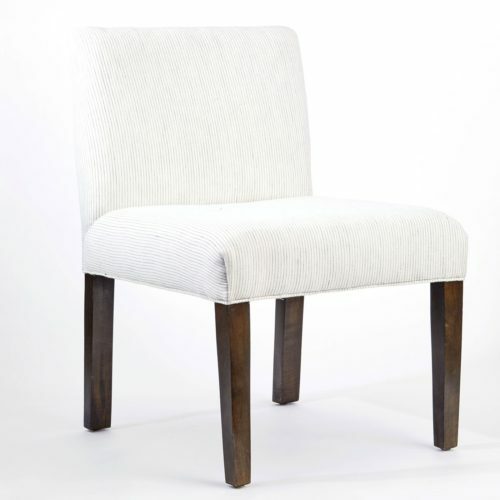 Covered in our exclusive handwoven, organic cotton fabric, upholstered furniture from Imagine Home is crafted using solid hardwood frames made in the USA.